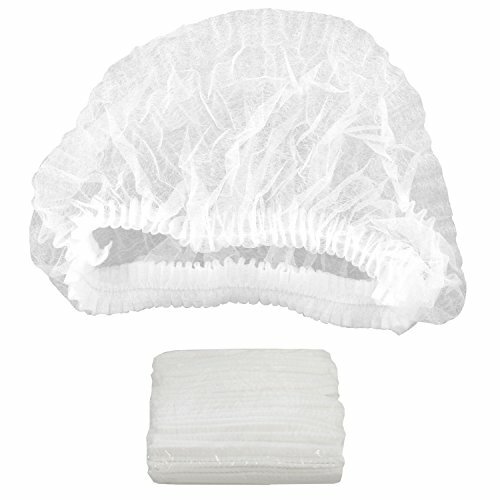 Lightweight, breathable hair nets that minimize the risk of food and equipment contamination. Comfortable to wear. 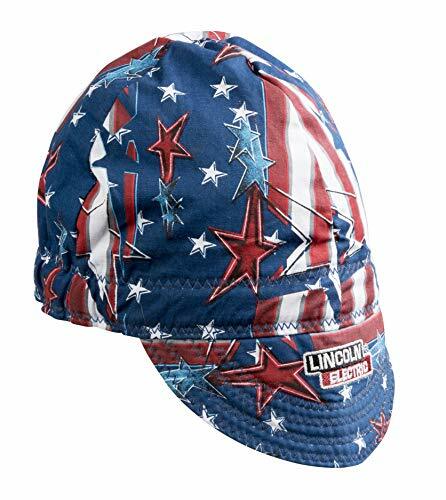 For fully coordinated look, choose the 100 percent cotton all American Doo Rag to go with the all American helmet Graphic. An air-cushioned insert surrounds the inside of the cap for maximum sweat absorbency and the high crown design aids ventilation. Seams are flat-stitched for superior comfort. Machine washable. Hot hand washing recommended. One Size fits all. HIGH QUALITY COTTON - Made from soft, high thread count cotton and features a stylish stars and stripes fabric pattern. SWEAT ABSORBANT LINER - The inside of the Welders Cap is lined with a soft athletic mesh which absorbs moisture and help prevent hair pulling. FLAT STITCHED SEAMS - To prevent discomfort from seams from pressing / rubbing against the forehead, the welders cap is flat stitched to improve comfort and increasing durability. LIGHTWEIGHT & BREATHABLE - The 100% cotton material is breathable by design. This allows consistent airflow to keep you cool for all day use. ELASTIC FIT - This headwear features an air cushioned elastic band which stretches to fit the users head dimensions. USED BY PROFESSIONALS - This headwear is used by professional fabricators on a daily basis. Let your hair stays securely in place,soft caps are comfortable for all day use. Stretched Length is about 50cm (20inch). 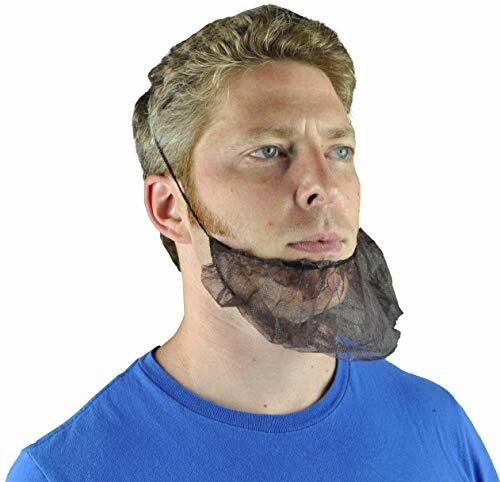 Comes in a package of 10- this way you will always have a backup hairnet. Brand: VersaPro | Manufacturer: Diagnostics Direct Inc. 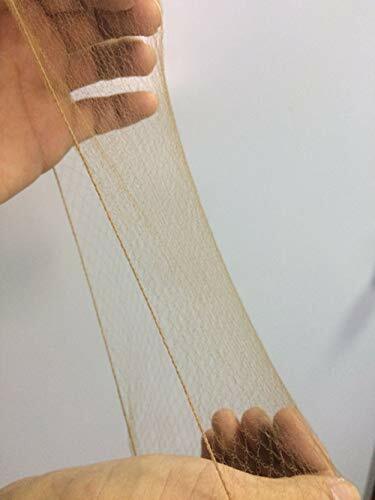 Polypropylene, latex free, disposable mesh honeycomb hair net. Lightweight, breathable minimize the risk of having hair fall into food while cook or serving. Comfortable to wear and prevents contamination at the work place. No Knot = No Headache! 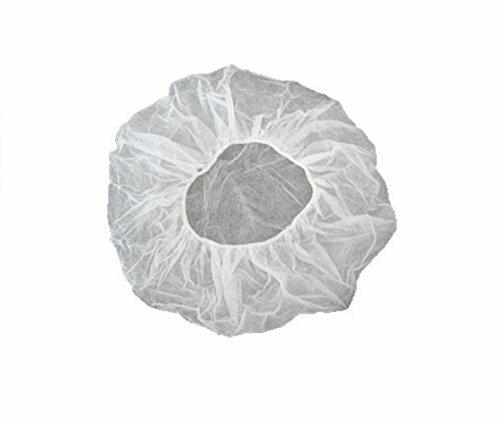 The lightweight "invisible" hairnet is designed to be your favorite defense against contamination while remaining comfortable to wear. This high quality materials conform to the most rigorous and documented test standards and undergo independent quality testing to ensure constant performance. It is perfect for any hospital, lab, manufacturing, restaurant or food service employee. Invisible, light weight, strong,durable and Flame-resistant. Used the Ero-friendly paper package, one item pack in a piece of paper,144 items pack in a paper box. Soft caps are comfortable for all day use. 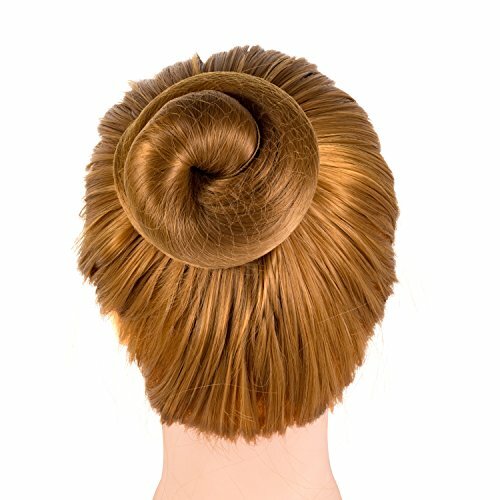 Let your hair stays securely in place with the 1/4 Opening hair net. 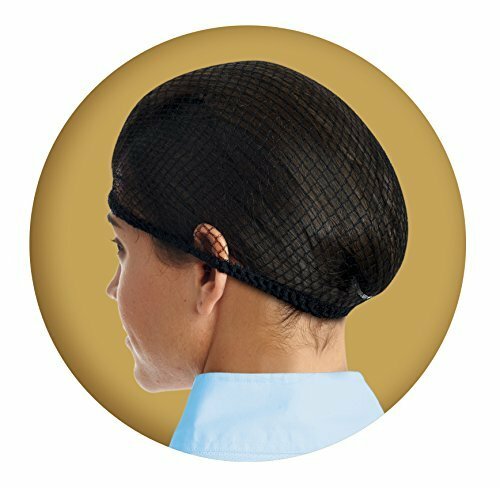 Latex-free band keeps your hair net securely in place without ties. Notices: We have change the package, the new package is smaller than the original, old and new packaging random delivery. 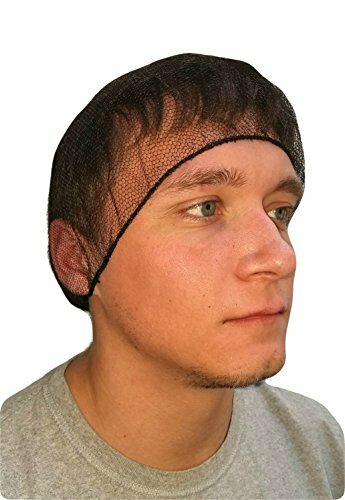 Use this hair net for any job from hospitals to working with food to being in a lab. 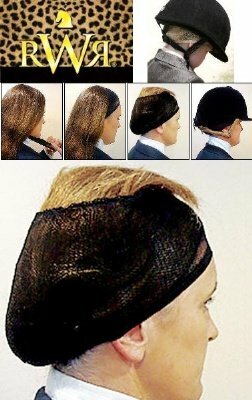 Our hair net has a wider elastic and is paired with a more durable netting for a comfortable, longer lasting net. 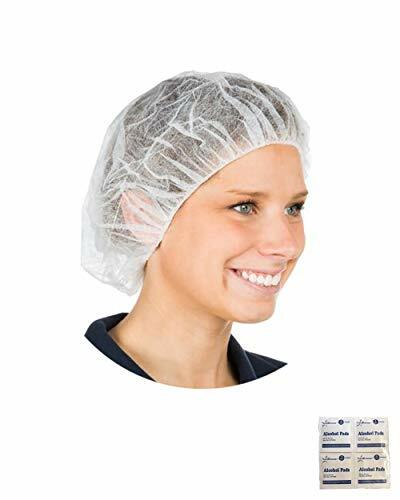 CONVENIENT PROTECTION - Ensure food safety by keeping hair covered in the workplace with this hair net. COLOR AND SIZING - One Size Fits all. Color: Black. Protect your most valuable asset with the flame resistant 6.5 ounce single layer UltraSoft Knit Balaclava providing head protection against arc flash hazards. The high performance moisture wicking material is ideal for warmth and comfort. Designed with comfort in mind This FR balaclava is designed with comfort & flexibility in mind which make it the perfect head base layer. Flat lock seams provide additional comfort especially when worn underneath hard hats. The UltraSoft flame resistant material is also durable and lightweight. Elasticity allows one size to fit most. Fabric technology UltraSoft material is designed with both comfort & safety in mind. The unique blend of 88% FR cotton and 12% high tenacity nylon create a material that is not only comfortable & soft to the touch, but one that fiercely protects. The nylon on the outer surface protects against abrasion to protect the balaclava wear life, while the cotton fibers are focused toward the skin to optimize comfort. The material is guaranteed flame resistant for the life of the garment, and will not melt, drip, or ignite. 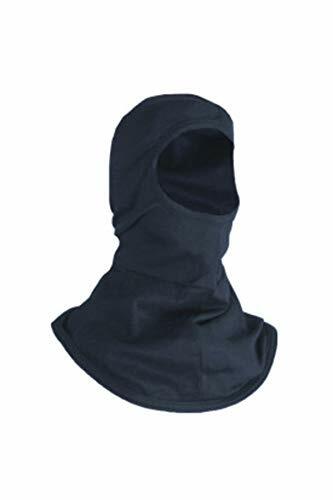 Made in the USA Our flame resistant UltraSoft Knit balaclavas are manufactured from start to finish in Cleveland, Ohio using the highest quality materials. Since 1935, workers across the country have relied on our quality craftsmanship & innovative solution. We know safety and are always innovating for you. GUARANTEED FLAME RESISTANT - UltraSoft advanced flame resistant fabric - made with a unique blend of 88% Cotton and 12% High Tenacity Nylon that is soft to the touch for greater comfort; enhanced wear life and protective performance; Guaranteed flame resistant for the life of the garment. MADE IN THE USA - High quality knit balaclava is made from start to finish at our Cleveland manufacturing facility. Brand: National Safety Apparel Inc | Manufacturer: National Safety Apparel, Inc. 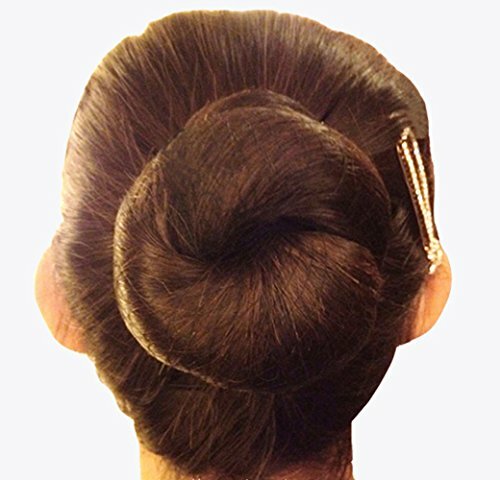 Perfect for professional stewardess,nurse,bank clerk,hotel clerk,dancers or skaters,etc, who need to guarantee that their hair will stay put while performing. 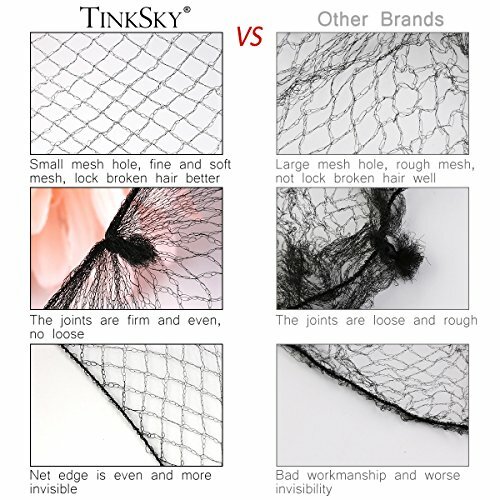 Made of nylon elastic lace, the length of measurement is about 20 inches / 50 cm. Environmental protection, easy and relaxed use. 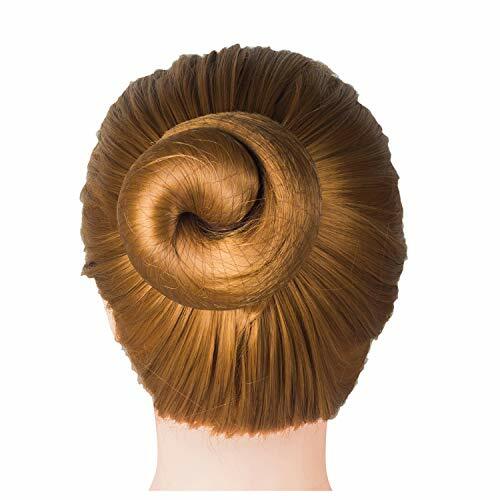 Help you avoid unsanitary hair contamination, lightweight and breathable for comfortable all day wear. Each package includes 40 pieces brown hair nets. 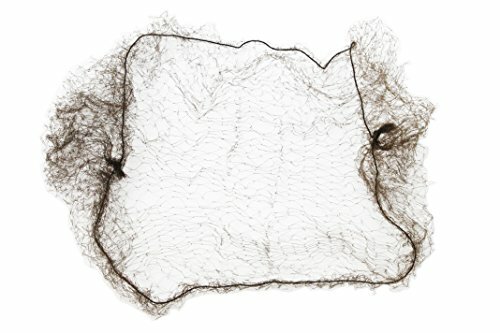 Each hair net with independent packing, not bulk packaging. Easy to use and storage. Great for any hospital,lab,manufacturing,restaurant or food service employee. 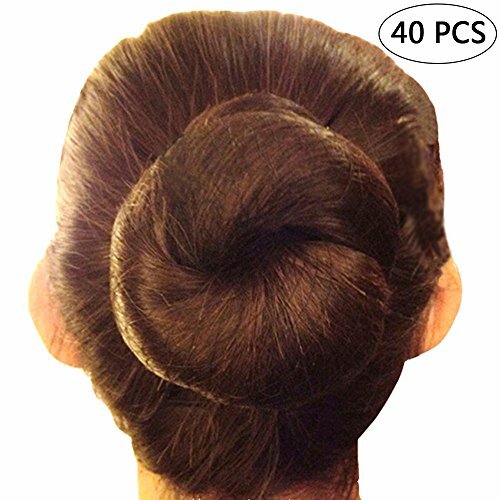 Disposable Hair Caps are an essential item to protect you or your clients hair during a spray tanning session. They are also widely used for cover up for multiple beauty, body and hygiene reasons. Caps are made of non-woven breathable fabric with a cotton touch feel.